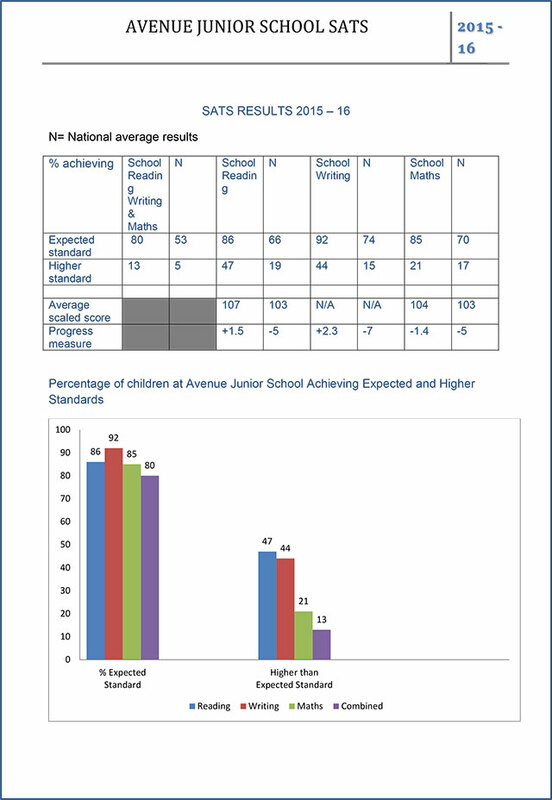 A pupil’s scaled score is based on their raw score. The raw score is the total number of marks a pupil scores in a test, based on the number of questions they answered correctly. A scaled score of 100 will always represent the expected standard on the test. Pupils scoring at least 100 will have met the expected standard on the test. A scaled score of 110 represents a child working at a Higher Standard in Reading, Maths and SPAG. Writing does not have scaled scores as this is solely Teacher Assessment. What is a progress score? Individual pupil level progress scores are calculated in comparison to other pupils nationally. 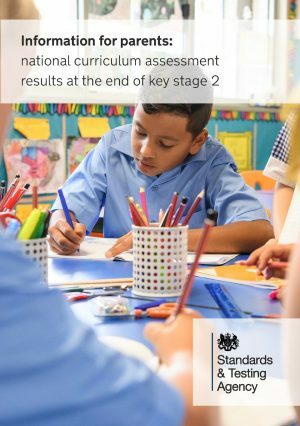 For all mainstream pupils nationally, the average progress score will be zero (from KS1 results to KS2 results). A school’s progress scores for English reading, English writing and mathematics are calculated as its pupils’ average progress scores. This means that school level progress scores will be presented as positive and negative numbers either side of zero.